As promised in my previous ThredUP review I am following up with my second box. This time the deals were even better and I didn’t even use the 40% off coupon designated for first time shoppers. Click HERE for $10 off your first box! The box arrived exactly in the same manner as my first. The packaging was top notch and once again I was pleased with the purchasing power of $30. My first item was a no returns, red markdown. 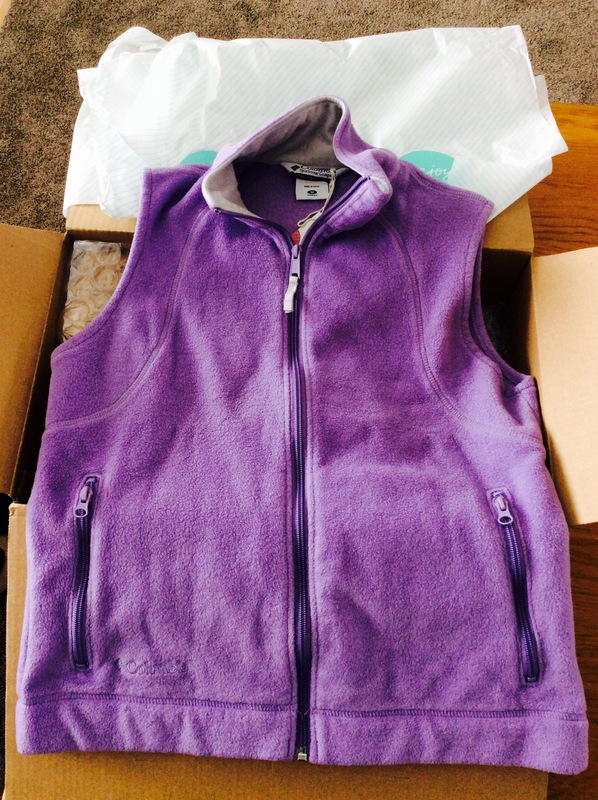 Coming in at just under $4 this size medium Columbia fleece vest was a steal! There was no evidence of wear and it was as soft as the day it was first purchased off the rack. You’d easily mistake this vest as a “new with tags” item but I am assuming the color was most likely not a high demand hue. This didn’t bother me in the least as I plan on wearing this at home over anything and everything. Warmth is color blind my friends! 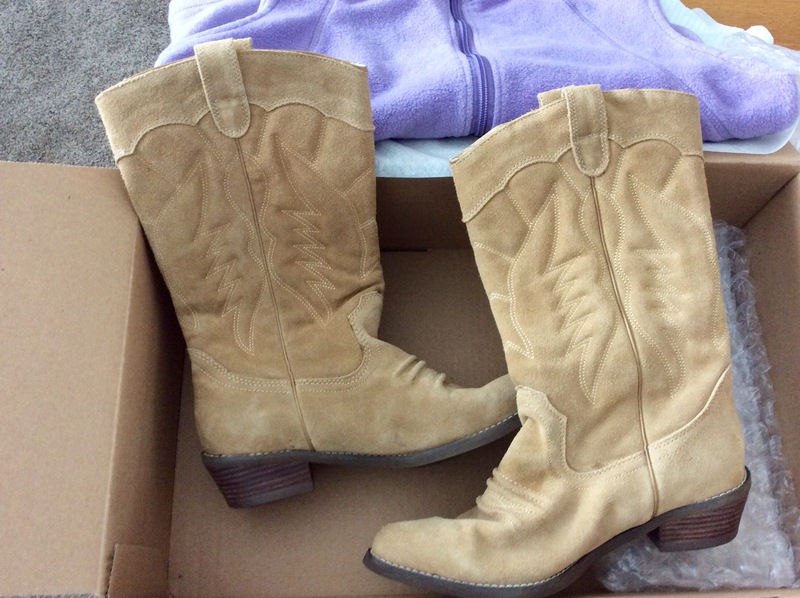 My second purchase was this dandy pair of Roxy western boots. They only set me back $20 which is a bargain for 100% leather upper boots. Slight areas of wear were apparent but that small amount of rubbing on the toes could easily be done with only one wear. Most likely, these may have been an impulse buy for someone who never wore them. 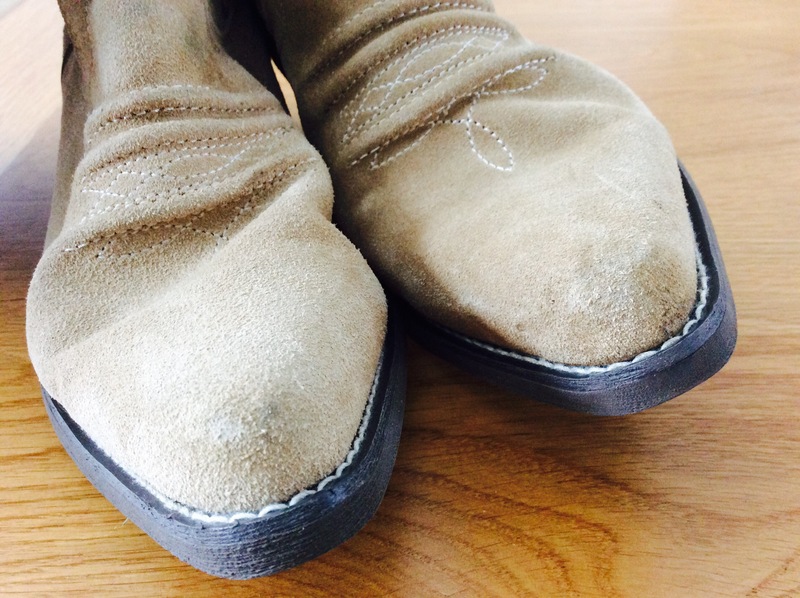 Judging by the soles, these have not seen asphalt or dirt. One thing I do know for certain, the initial buyer of these gems was set back more than my $20. 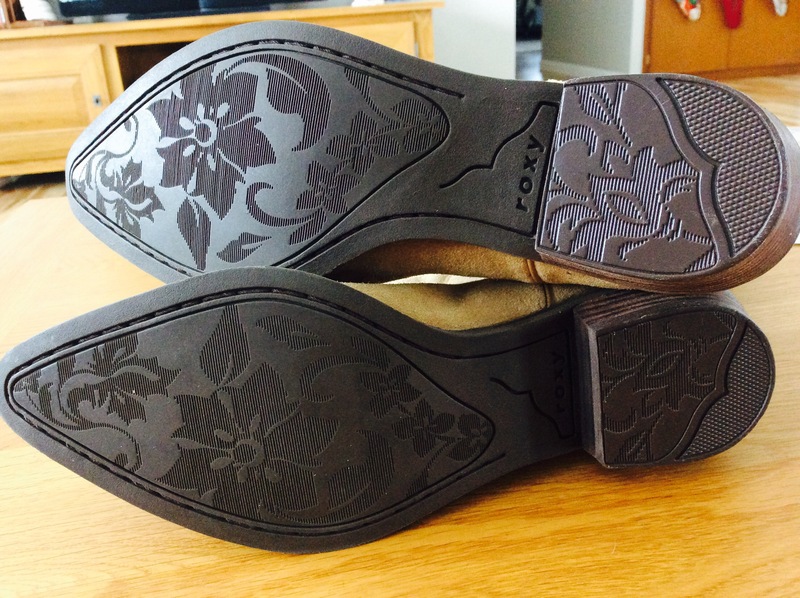 Furthermore, I will keep my eyes open for a nice pair of Ariat boots which will sure to be less than their regular $100 asking price. 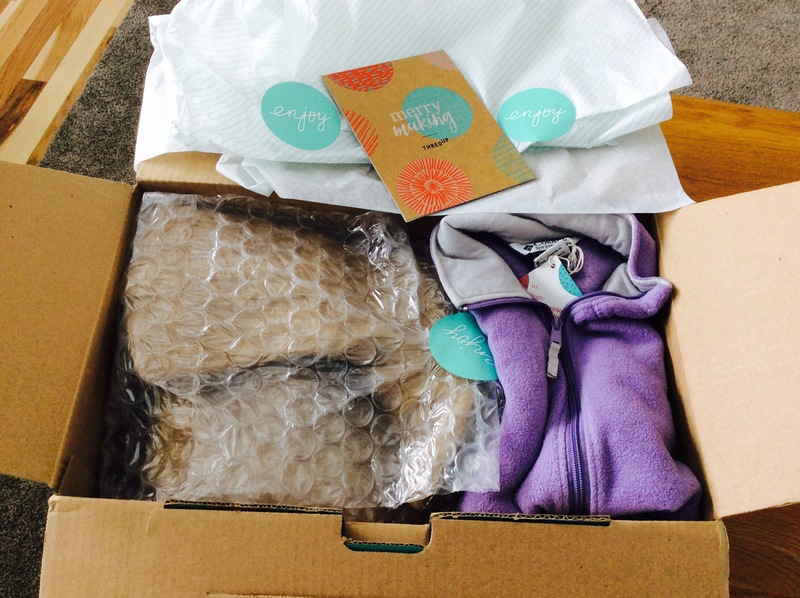 Again, I am blown away by ThredUP and what they offer. Second hand never looked so good and if you haven’t tried it yet, you should. Follow my link for a quick $10 discount on your first order through ThredUP – Merry Christmas from me! ThredUP $10 Discount from Me!